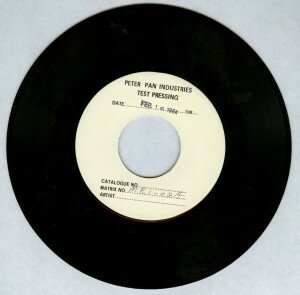 Manufactured By – Peter Pan Industries who normally did children’s records. 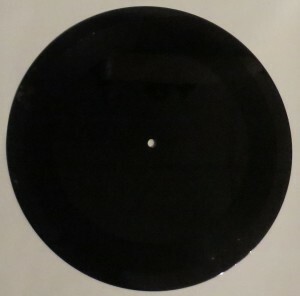 Very strange 10 inch acetate. 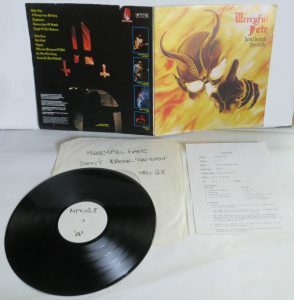 The first side is Mercyful Fate – Evil and plays as a ten inch. 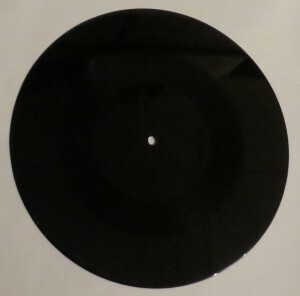 The music takes up the 10 inch space and plays at 33 rpm . 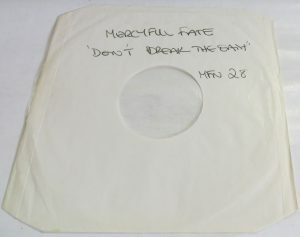 Side two features the track Sherry Kean — Sever The Ties. This is a 7 inch, taking up space on the back like a 7 inch. 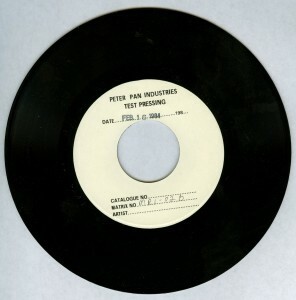 and playing on 45rpm. 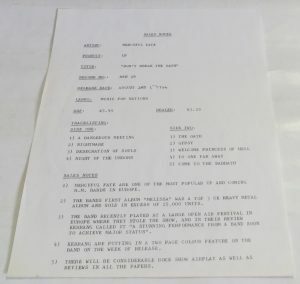 This came from the Megaforce records vaults. 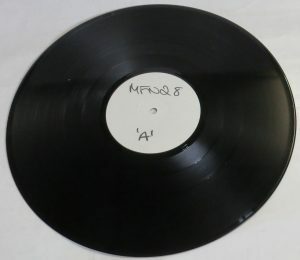 The sleeve has Jonny Z’s handwriting , but indicates it is Black Masses / Black Funeral. This appears to be made by Apollo Masters , which is still in business making laquer acetates in California. 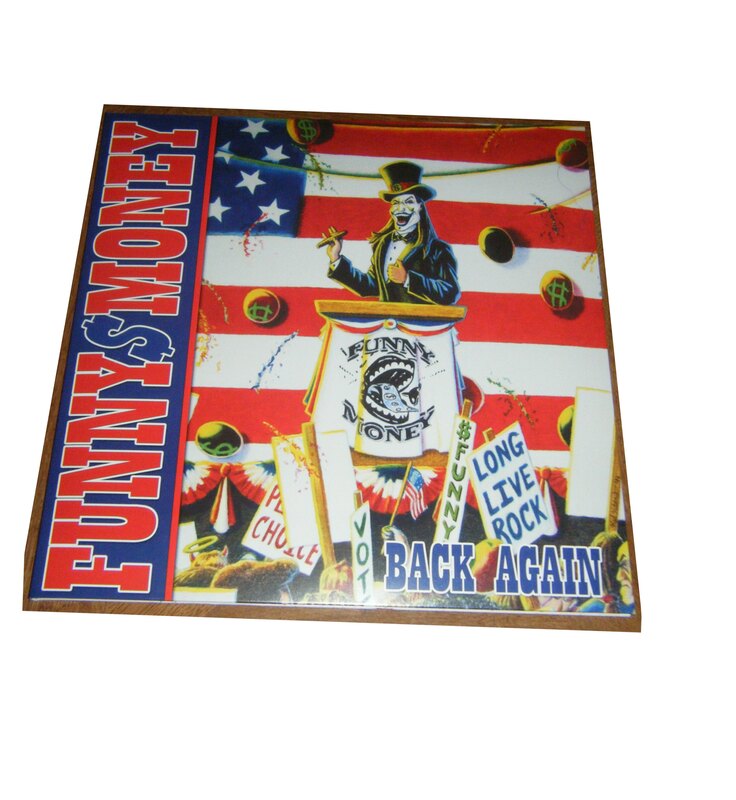 This record came from the Megaforce vaults — it is not a home made lathe record or unofficial release. 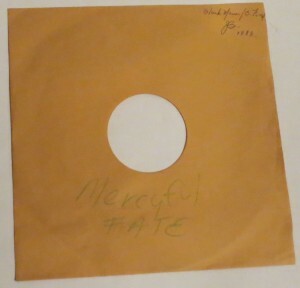 Ultra Rare test press of an album that was never released! 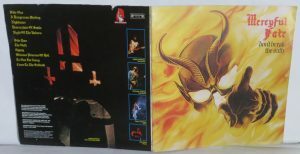 This title was released in Brazil with just one LP, but this Holand version was cancelled before it was pressed.